Back at it with another Get Ready With Me! What can I say? I love filming these videos because they are so casual and laid-back. 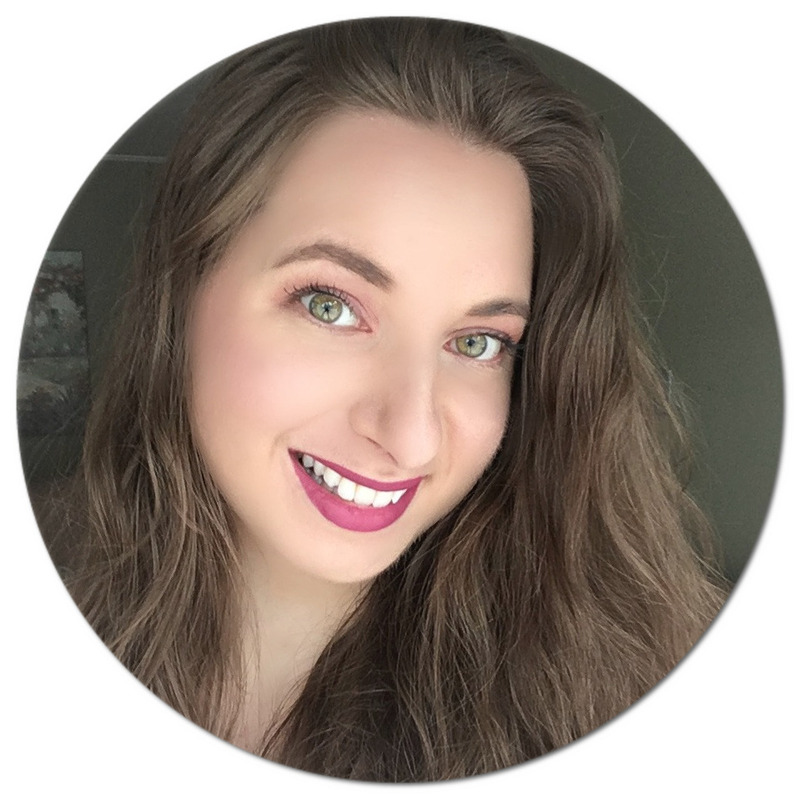 I figured I would share what products I've been loving lately in the form of my Everyday Winter Makeup Routine. I'm using some old favourites as well as some new additions that I've quickly taken a liking to. I like keeping my eye and face makeup pretty neutral these days, and have been enjoying adding a hint of colour to my lips. Please do not mind my hair, I did not realize what a frizzy mess it was until I sat down and looked back at the footage. To be honest, I might have forgotten to brush my hair that morning - we've all been there, am I right? Grand total? 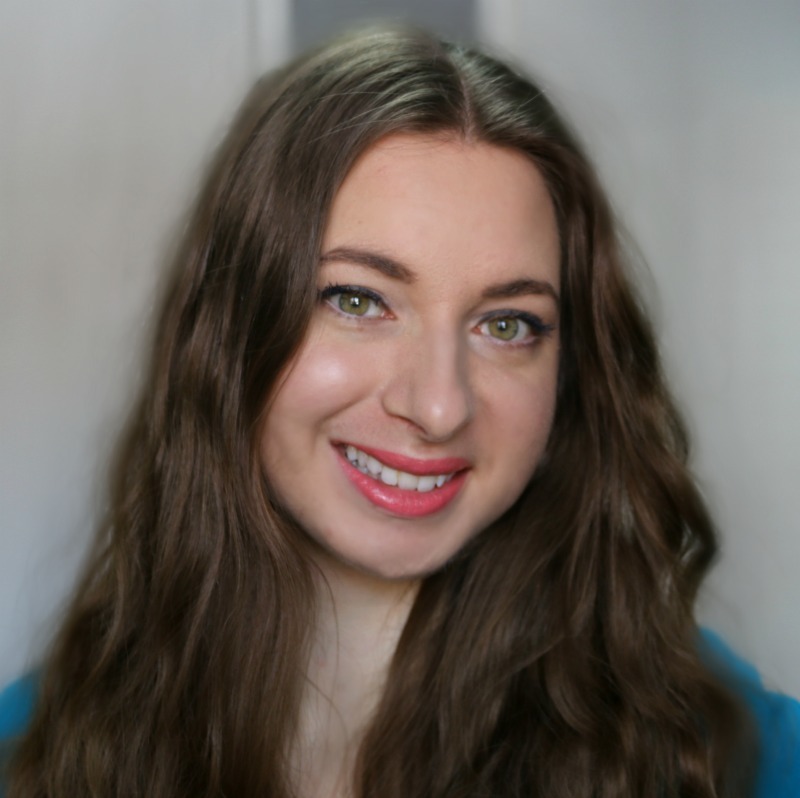 12 products used - not sure if that's minimal or excessive - you be the judge ;) I don't wear makeup everyday, but when I do, these have been my must-haves. Let me know what you think of this look! What makeup products have you been reaching for on the daily this winter? I love your look here! I don't wear makeup except for special occasions and when I do I like to keep as natural a look as I can. That is a great look. I don't wear makeup, but if I did I would love to try your look. Very natural and simple, that's the perfect look for the season. I don't like overdoing the make-up especially if it's for everyday wear! I would like to try the all about matt. I tend to have really shiny skin even in the winter. This might help bring down some of the shine for a nice even skin tone. I am much attracted to a simple makeup rather than a heavy one that almost erases the face. Makeup should be used to enhance the natural beauty and not to make you a different person. 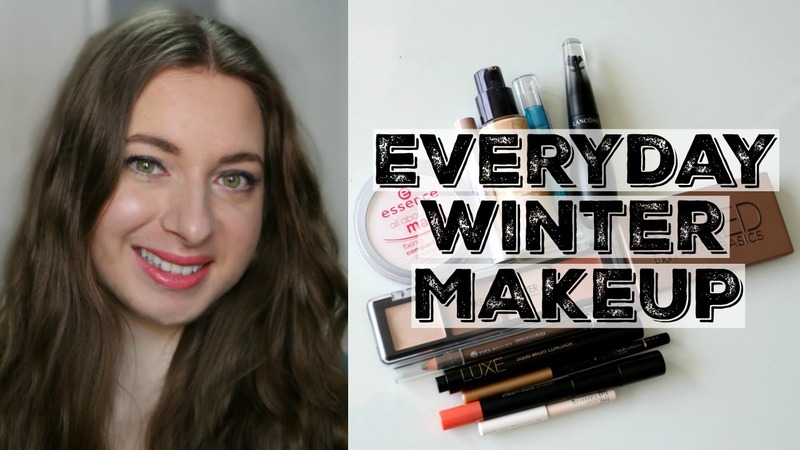 Your winter makeup looks good on you, and perfect for everyday use. This winter (as in the summer) I just go for a moisturiser. I don't like the clay like dehydrating feeling of makeup on my face, although I'm sure I could use it to improve what other people have to look at, lol! Gorgeous look, what you've done above. I don't wear much makeup, but I love my eye stuff - the liners, mascaras and eye shadows are my fav. I would love to try that Urban Decay. You look great. i like how you put your make up on, they are look so natural! great choices of products, i like it. i like the shade of your lipstick! very natural and very simple, i like it cos we have the same taste and way to wear make up. just plain and simple! Your makeup came out beautifully! It looks so easy to apply for an everyday look. Pretty lady! I love the set of your make up! They are all good quality products! SUch beautiful soft day makeup. I wear makeup eeryday and like you go for the softer nudes and browns. Love the shade of your lipstick! That liner and mascara seem awesome! Not sure it would help me but I'm thankful that most guys don't go through this daily ritual. Maybe some of us should. I use that Naked Basics pretty often. I love how versatile it is! This look is gorgeous! It's so natural but so perfect! I love your lip color! Wow, I love how well the Yves Rocher foundation covers. Great video, I'm looking some of these products up, thank you! This all looks fantastic! You look really awesome. I don't wear much makeup, but these colors are great. I tend to like the more natural looks. I love your look and I love make up! Especially the urban Decay Naked!!! So pretty! I am in love with all those makeup products that could help come up with a stunning look & feel. 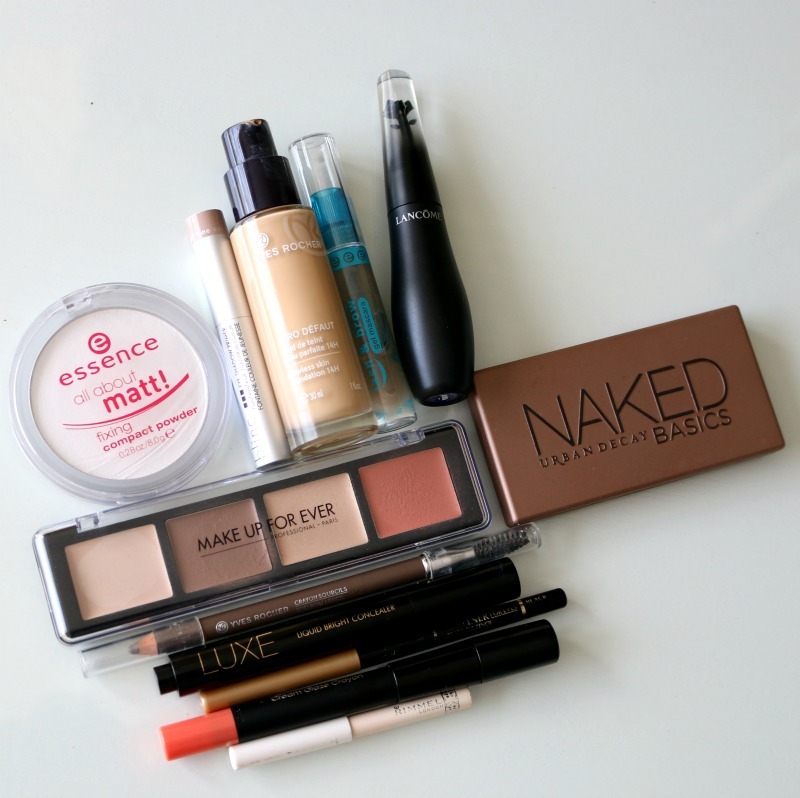 I have been using most of these products already and the palette from Make Up For Ever will be a great add on too! You have a very pretty look. It is nice and soft. I like the products you picked. I am in love with the Urban Decay Naked Basics Palette. It is perfect for doing all natural looks. Your Make Up looks flawless!! You look amazing!! 12 products doesn't seem like a lot when everything serves a purpose. Your look is the perfect light and neutral feel, love it! Amazing post with such useful and perfect makeup products. The make-up ideas are really superb. That lip color is gorgeous on you girl!! Whenever, I do makeup I prefer for the branded makeup products. Preferring for the other products there are chances that our skin can get damaged. I cannot compromise with my skin. We all wants to look beautiful and wants our skin to look more younger. This eye makeup tutorial is awesome. I’ll gonna try this eye makeup. Winters requires extra care. It is because in winter skin get dry and rough. And it is important to use correct product in winters.